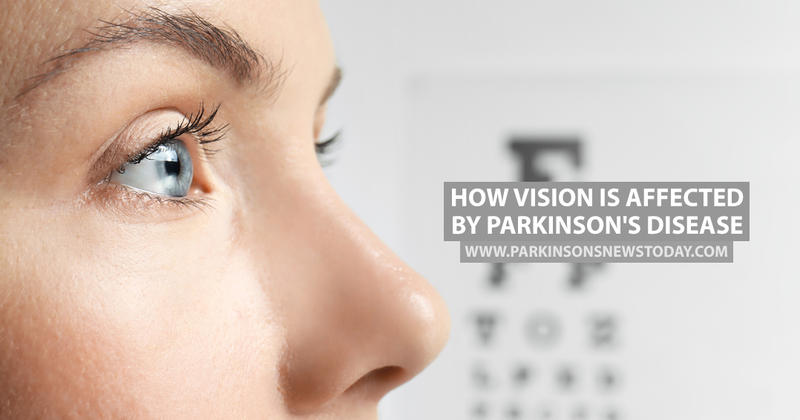 Many people living with Parkinson’s disease experience vision and eye problems. Some of the issues are a direct symptom of the disease, whereas others may be a side effect of medication taken to help treat Parkinson’s. MORE: How does Parkinson’s disease affect the brain? According to the National Parkinson’s Foundation, there are some common vision problems associated with Parkinson’s disease. Double vision can occur when the eyes begin to have trouble working in unison, which is referred to as convergence insufficiency. 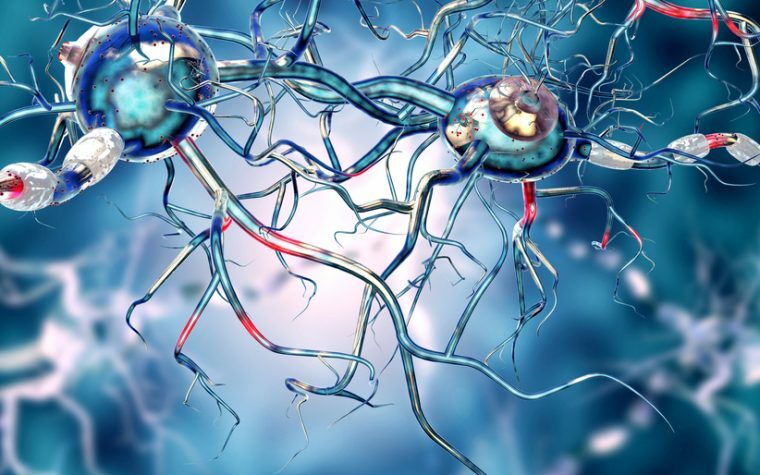 Some Parkinson’s disease medications can also produce the same effect. The problem can be rectified with either a change of medication or with special eyeglasses containing prisms. Many medications can also cause blurred vision for Parkinson’s patients and many will also suffer from dry eyes and decreased blinking. Less commonly, people living with Parkinson’s may also experience involuntary closing of the eyes. This can happen for a number of reasons, many of which are not related to Parkinson’s at all, including nerve or muscle damage around the eye, inflammation of the eye, or damage to the eye. Parkinson’s patients are advised to see an ophthalmologist to determine the cause of the problem. There are medications that can help with the issue and if they don’t work, some patients may be advised to try botox. Tagged blurred vision, double vision, dry eyes, eye problems in Parkinson's, vision problems in Parkinson's. My wife lost most of her functional eyesight after undergoing surgery for deep brain stimulation implants. It is a true tragedy, with such major consequences. The surgery was by a world renowned surgeon at an outstanding hospital. This leads me to believe that the risk of sight loss with DBS surgery is understated.